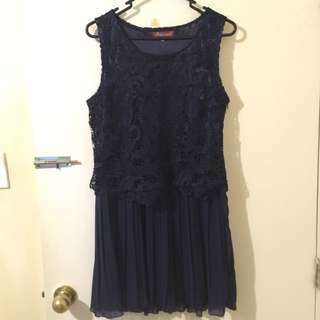 zoef123 Great seller to deal with! Prompt delivery! @kmate11 is on Carousell - Follow to stay updated! 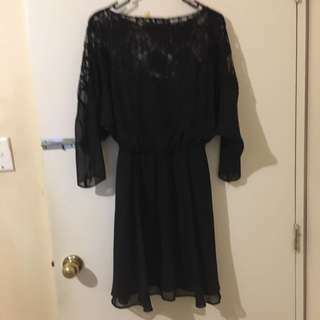 Mooloola, size 12 black dress. 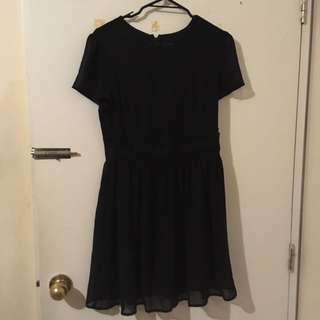 Black dress. UK 10, US 6. 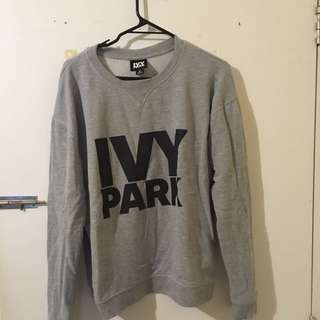 Grey, Medium, Ivy Park sweater. 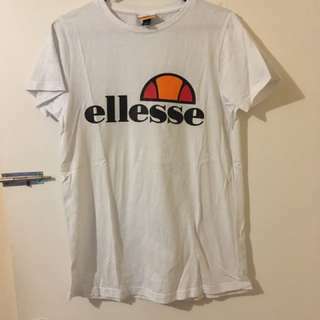 practically brand new. 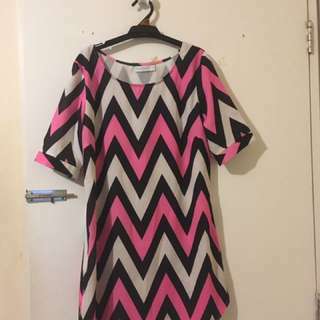 Not my kind of top!